(China Glass Network )Our new VIP member, TENGZHOU BANGMEI GLASS CO.,LTD chose us as their partner to further expand their oversea market! TengZhou BangMei Glass Limited Liability Company is situated in the modern glass industral base of China. 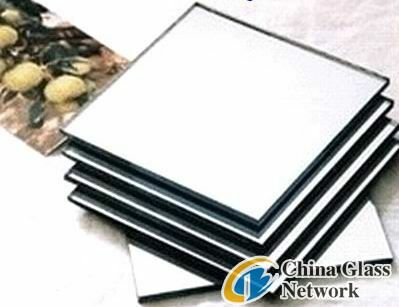 It is a modern high-technical corporation producing slap-up exporting silvern mirrors and alumimium mirrors, besides these, all kinds of bathroom mirrors. The company has advanced full automatic silver mirror production lies, full automatic Low-E coating aluminous mirror production lines and large double chamber vacuum aluminous mirror production lines. There also has a series of professional equipments for the glass mirror deep processing such as glass mirror beveling machines, lace machines, straight edging machines and special edging machines and so forth. 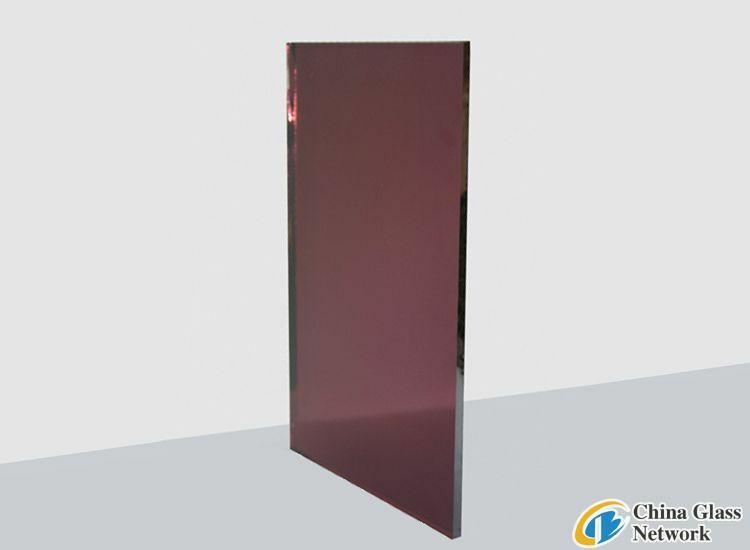 There are top-ranking professionals in the company, so we can produce all specifications of mirror series with high quality, such as silver mirrors, aluminous mirrors, bathroom mirrors, colorized mirrors and screen printing mirrors and so on. “Foothold home, walking towards the world, only better, no the best“ is all staffs’ goal. Grasp the management tenet tightly of “qualit is the corporation’s life line“ and make the better tomorrow of BangMei.